Daktronics of Brookings, South Dakota, has partnered with Pyramid Management Group, in conjunction with Consumer Experience Group, to design, assemble, and install a new double-sided LED display and audio system inside Palisades Center, a premier shopping, dining and entertainment destination in West Nyack, New York. 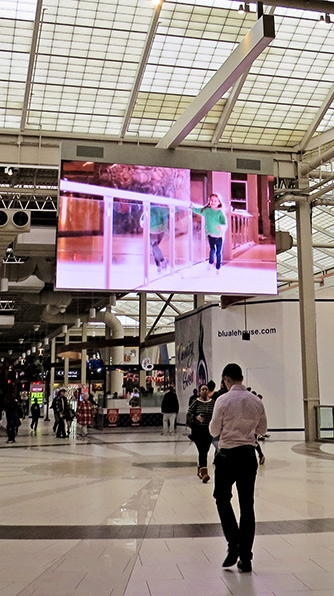 The LED displays were installed earlier this month and hang in a busy fourth-floor corridor to bring an audiovisual experience to shoppers in the area. 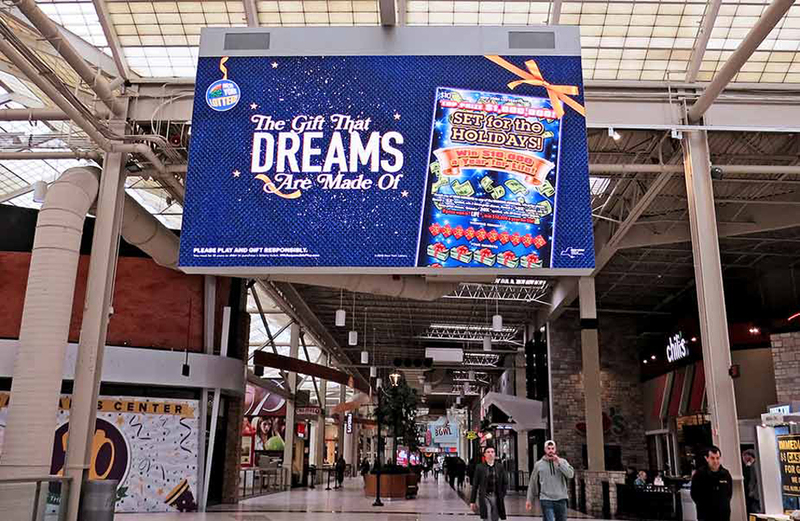 Pyramid Management Group, one of the largest, most innovated, privately-held shopping center developers in North America, first ventured into digital LED signage with an installation at Destiny USA last year. Now they are expanding their digital footprint with this recent installation at Palisades Center. 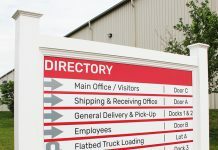 In this new double-sided application, both displays measure 9.5 feet high-by-16.5 feet wide and feature 4-millimeter line spacing. 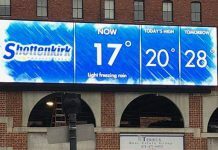 These displays provide excellent image clarity and contrast to live and recorded videos, tenant and third-party advertising, venue branding and promotions, and other messages to help active this space of the venue. The LED display system showcases relevant content to shoppers. Palisades Center is the ultimate shopping, dining and entertainment destination in the Lower Hudson Valley, just twenty miles north of New York City. 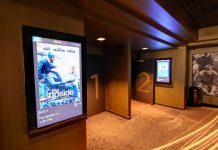 Palisades Center offers over a dozen different entertainment experiences providing something for every age. Drive a race car, climb a ropes course, bowl a few games, or see the latest movie at AMC Theatre. It’s a full day of fun and excitement. Palisades Center offers all your favorite shopping and dining options under one roof. For more information, visit www.palisadescenter.com. Pyramid Management Group, owner of Destiny USA, is one of the largest, most innovative, privately-held shopping center developers in North America. Headquartered in Syracuse, New York, Pyramid’s portfolio of retail-based, tourist, and entertainment destinations dominate the northeast, with sixteen properties located throughout New York, Massachusetts, and Virginia. For over forty years, Pyramid has lead the industry by combining the best elements of traditional retail with world-class dining and entertainment, all under one roof. For more information, visit www.pyramidmg.com. Consumer Experience Group is focused on enhancing the consumer experience by providing clients with the know-how to determine how and what technology to integrate into their projects, including shopping centers, retailers, commercial properties, hotels, theme parks, and much more. Consumer Experience Group strives to enhance the consumer’s experience while helping property owners, developers, and operators obtain an ROI. Consumer Experience Group works with clients on the types of technology and features that should be integrated into projects, and then brings in media and content partners as well as major hardware and software companies to integrate the technology. For more information, visit www.consumerexperiencegroup.com.